In 2012, the French Département Dordogne was royally aggravated. 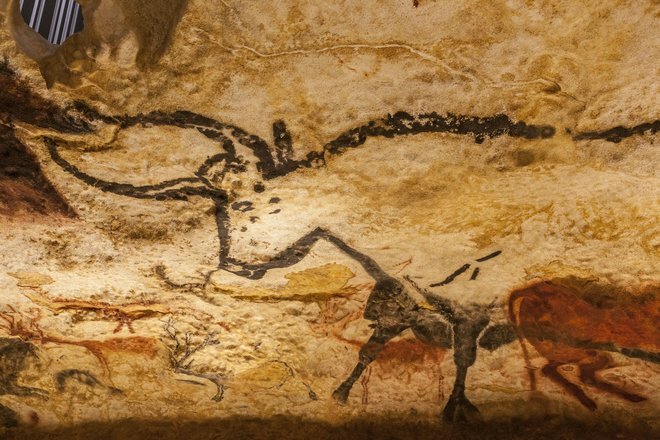 A publishing company had published pictures of the Lacaux cave paintings and the department insisted on their copyright. Once the judge got over his laughing fit, he explained that 17,000 year-old paintings hardly fall under the copyright of a single municipality and shut the case. Today, online criminals adopt a similarly brazen approach in trying to make a quick buck based on judiciary shortcomings. The phenomenon is called copyfraud. Uploading videos might earn you unwanted attention from rather unpleasant individuals. A friend of mine had video-recorded his vacation and used a public-domain song as background music rather than a contemporary pop song. Public-domain means no exclusive intellectual property rights apply. Shortly after the upload, he received a notification from YouTube telling him "Soundshare GM"* had filed a copyright claim because they owned the song. His objection was accepted and all was well again, or so he thought. A few days later, two new claims were filed by different parties. They offered him to enable ads for his video the revenue from which would go to said parties as compensation. When he objected again (being a media professional and very sure of his case), both parties withdrew their claims and he was free to leave his video online and unchanged. Three fraud attempts, no consequences whatsoever! My friend would have to prove his innocence in court to hold the fraudsters responsible. Online, this form of legal harassment generally goes unpunished. Initially considered isolated incidents by me, I quickly learned during my research that this approach has become a worthwhile business model for many. Here's how it works: Under "Content ID", YouTube offers a service that enables copyright owners to upload their songs. YouTube then checks newly uploaded songs against this database to detect copyright infringements. That means I can't just record my boss and add music from "The Lion King" or else Universal Music will be notified of my copyright infringement. 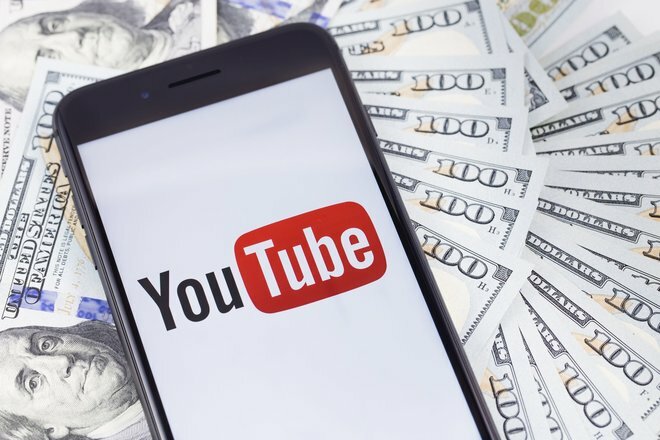 Based on the number of views, they would then have the option to either have the video removed or ads enabled to collect the generated revenue. If the number of views is low, companies will sometimes be more forgiving. What may sound reasonable is not without flaws in practice: Currently, it's far too easy to exploit this system. In the case of my friend, fraudsters had pretended to own copyright of public-domain work and, since YouTube doesn't verify these claims (enough), it's a perfect money-making scheme for fake copyright owners. Many users are scared, once their videos have been flagged by Content ID and quickly agree to hand over all ad-revenue to criminals. It's better not to receive any revenue than be sued, right? Fraudsters won't get rich from a single video but hundreds of videos can quickly generate huge profits of money. Insiders believe roughly a third of all ad-revenue is scooped by Content ID. The percentage of fraudsters is anybody's guess but the sum likely amounts in the billions. Once again, it's ordinary users who are left out in the rain as their revenue goes to criminals. YouTube deny any responsibility and are unwilling to legally settle this issue instead pointing out their role as technology facilitator and keeper of sacred algorithms. Algorithms that are supposed to reliably filter out illicit content with the option for users to file complaints. Legislators are out of their depth, there's no other way to put it. They're lagging years behind current issues and generally lack the technical knowledge to achieve anything more than simple case-by-case decisions. Until fraudsters are properly prosecuted, nothing will change. It seems to me, considerable social pressure is required before sufficient action will be taken. What I would like to know: Do you agree legislation should keep up with the pace of change both socially and technologically? Shouldn't citizens be protected not just against traditional but also modern crimes?